This Environmental Systems and Societies (ESS) course and teacher’s guide is specifically intended for teachers and students of the new transdisciplinary IB Environmental Systems and Societies SL course and replaces the previous Environmental Systems course. This course guide includes over 350 pages of teacher daily lesson plans that are sequentially linked and fully integrated with the IB Environmental Systems and Societies syllabus. An important new feature in this resource is the TOK Integration sections throughout the course. These sections give the teacher ideas on how to integrate TOK (Theory of Knowledge) into the course, a mandatory component of IB courses. The Student Activity Book includes interesting labs, hands-on class activities, practical research and active homework assignments that relate to and reinforce the syllabus topics. This will provide the ability for the teacher to create an effective PSOW (Practical Scheme of Work). 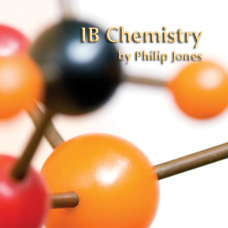 Special attention is paid to the new and revised IB Internal Assessment marking criteria for the labs to ensure success in this important area. The Teacher Workbook has the answers to the assignments in the Student Activity Book. The daily class notes (available as overhead masters and as PowerPoint slides) include powerpoint presentations for virtually every syllabus point and correlates with the teacher lesson plans and the Student Activity Book. 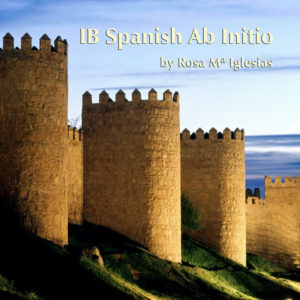 Each Unit has tests, homework, and classroom assignments that are specifically designed to teach students the knowledge, attitude and evaluation skills necessary to succeed on Papers 1 and 2 in the IB Environmental Systems and Societies SL exam. 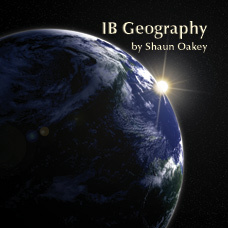 The tests, internal assessment and the grading rubrics are based on the latest IB model. I was at your IB training in Nov 04. I just got your teaching resources. I wish that I had purchased it earlier!! About the Author: Lorne Young is the IB Workshop Leader for North America and conducts workshops around the world for the IBO. This Environmental Systems and Societies (ESS) course and teacher’s guide is specifically intended for teachers and students of the new transdisciplinary IB Environmental Systems and Societies SL course and replaces the previous Environmental Systems course. 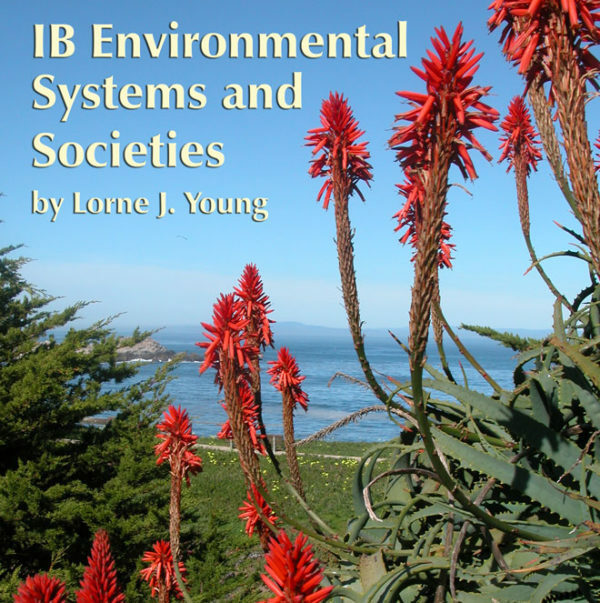 This course guide includes over 350 pages of teacher daily lesson plans that are sequentially linked and fully integrated with the IB Environmental Systems and Societies syllabus. An important new feature in this resource is the TOK Integration sections throughout the course. These sections give the teacher ideas on how to integrate TOK (Theory of Knowledge) into the course, a mandatory component of IB courses. 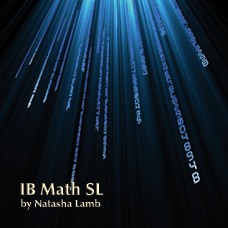 1061/ISBN: 978-1-59657-896-8, 1061/978-1-59657-315-4, Class Set download files: 978-1-59657-897-5, 488/ISBN: 978-1-59657-516-5, 488/ISBN: 978-1-59657-316-1, No page count.No ISBN number. Use product code.